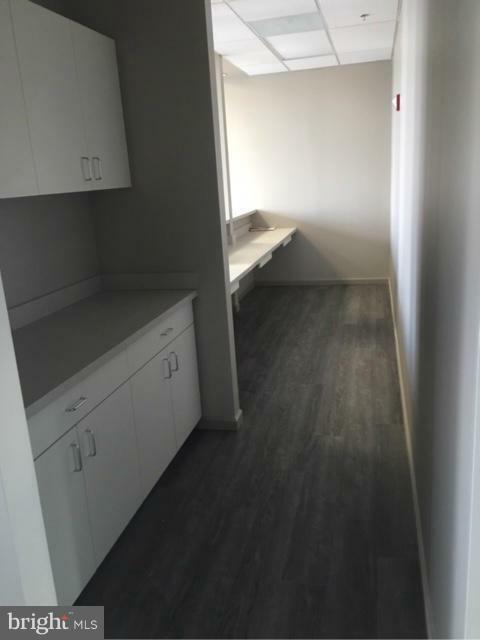 Brand New Medical Building near Maple Lawn...Move-in ready spaces for specialists and / or perfect for PT, OT, Chiropractor or sports medicine type practices that need some open space. 3rd floor contains Kitchenette, office with observation window, 2 baths, waiting / reception areas, 3 offices and 6 exam rooms. 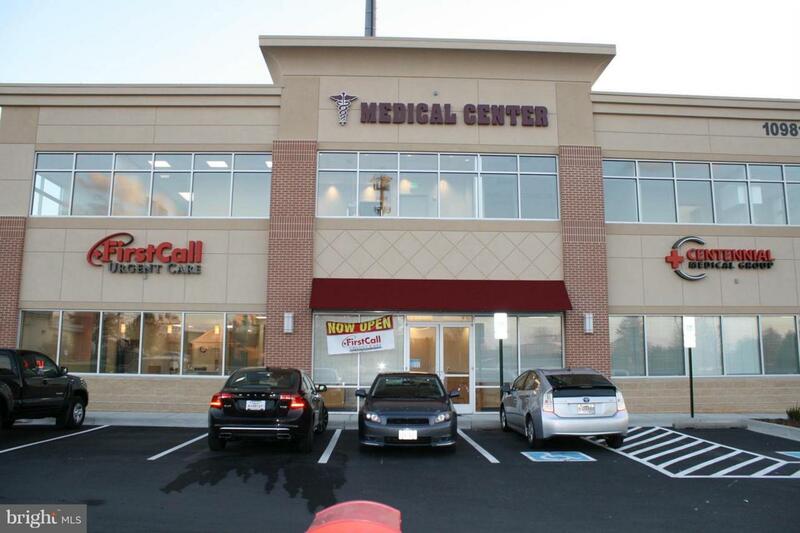 Up to 4,000 sf of contiguous space available.